Geotab is working to advance security, connect commercial vehicles to the internet and provides web-based analytics to help customers better manage their fleets. BSM Technologies is a provider of Internet of Things (IoT) enabled telematics and asset management solutions. Its software platform, BSM illuminate, enables companies to leverage data insights, analytics, and optimization tools for competitive advantage. 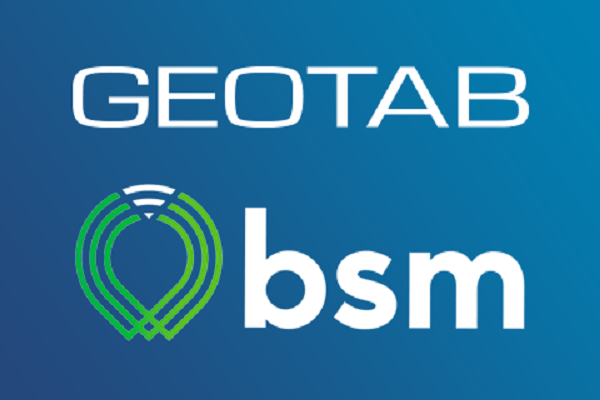 According to BSM, this acquisition will allow its technology and know-how in important verticals like government and rail to be made available through Geotab’s fleet management platform. 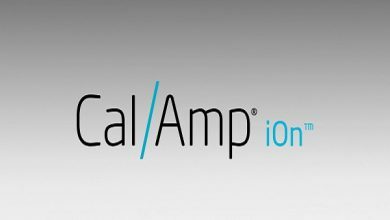 Also, the company’s growing analytics and optimization capabilities, when combined with Geotab’s telematics solution, would result in an enhanced product offering to fleet management customers.